Demon Slayer ~ Level 97! Yay! 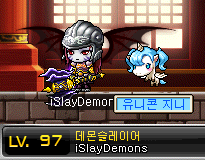 I played my Demon Slayer today and got it from level 50 to 97~Why 97 and not 100? The 10x EXP stopped right now, LOL. While leveling, I found out that a couple of more events were released. As for Demon Slayer quests, not going so well. 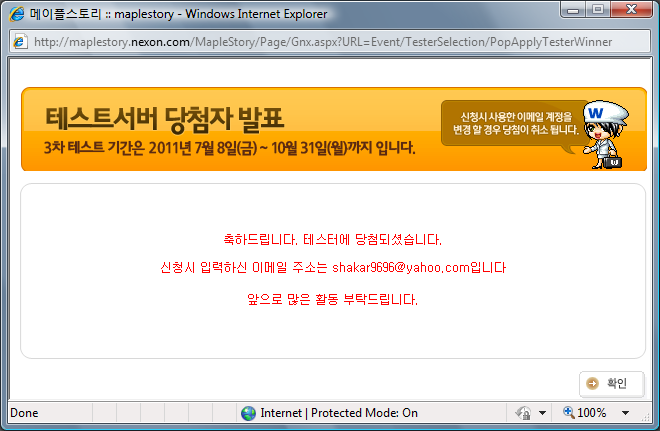 Didn’t talk about GMS for a while now, too many patches in KMS/KMST. A couple of days ago GMS got Ice Knight mode in PvP, what excitement. It’s almost August and that means GMS is getting its ‘super awesome’ exclusive content. My Mercedes is currently level 95, I didn’t really train today. I felt like traveling a lot and testing the new changes made in this patch! I’m not going to blog about this one because I already made a guide! You can find more info about this update on the 7th page of my Chaos Guide. I still have to fix some stuff with my recipe database, and it will be posted soon! 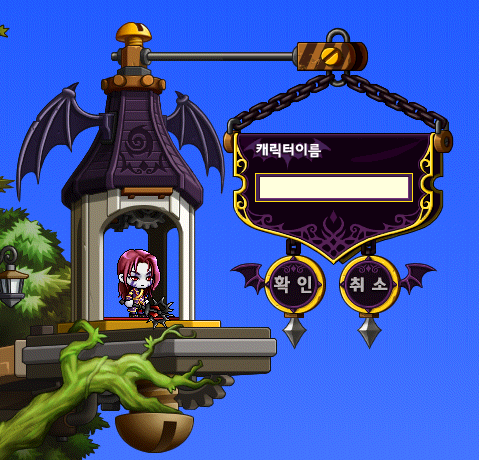 And the video I had of all the items you can craft (which I shot in GMST so it’s in English) doesn’t render so well so I’ll have to redo it. I’ll finish it as soon as possible though, I’ll remind myself tomorrow (I’ll also update this post). I prepared for it yesterday and today. How? 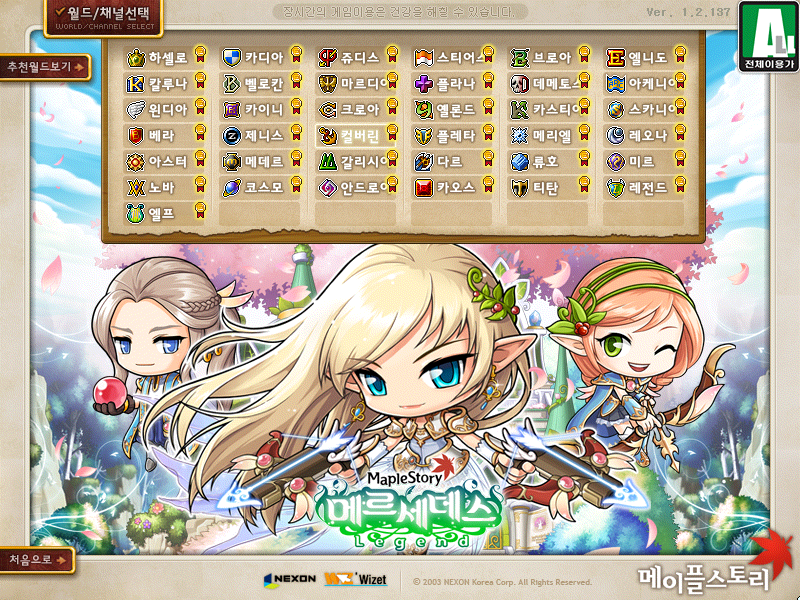 KMST 2011 3rd Term – Results! For those of you that applied, I’ll guide you through to get your results. Happy U.S. Independence day! I hope you enjoyed the fireworks and the sales! Yep Macy’s have mattress sales again (as usual) and in addition the big fireworks parade in New York! If you have never watched it before, go watch it! It’s really worth watching. Let’s talk blog business now!